We help big brands migrate, scale and manage their Atlassian Applications 24/7. We also enable your teams with Atlassian Consulting, Admin & Functional Support. 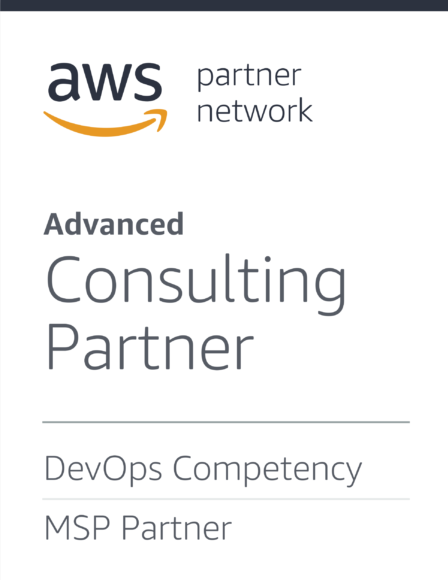 During a presentation at this year’s recent AWS re:Invent, Bina Khimani, Global Head, Infrastructure Segments for AWS, highlighted iTMethods as a leading partner for its work in performing a pioneering enterprise Atlassian workload migration (Jira and Confluence) for a global financial customer. 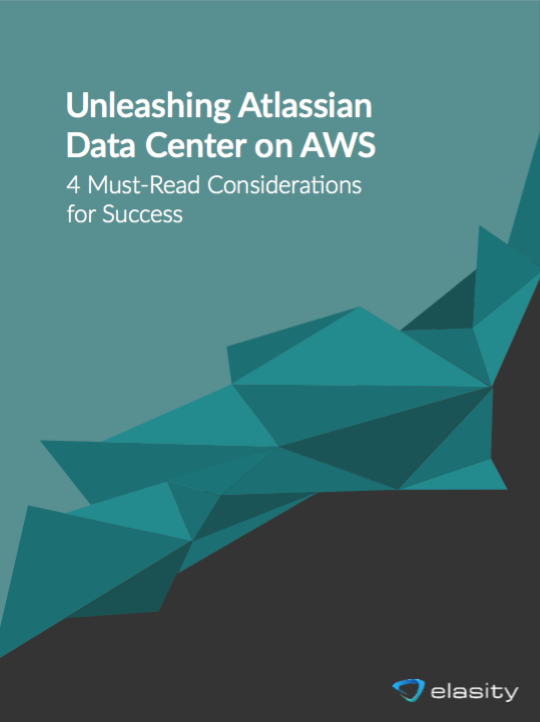 Atlassian Stack is a bundled offering that includes all Atlassian Data Center, Atlassian Server, Atlassian Add-ons products, and Premier Support. Reduce procurement costs & complexity; and connect all your teams to Atlassian.